The Garcia Family Is At Your Service, "We don't cook UNTIL you order". Full Menu of Delicious Authentic Mexican Dishes such as Fajitas, Tamales, Burritos, Enchiladas and a whole lot more! Our family's love of cooking AUTHENIC MEXICAN DISHES began some 20+ years ago in Guadalajara, Mexico. 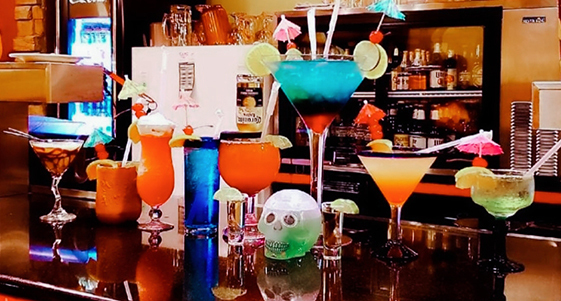 Come enjoy a delicious margarita at our bar, and watch the big game or just enjoy with friends. 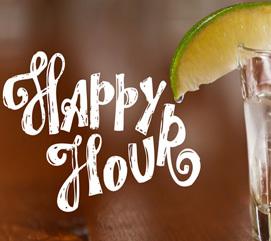 Enjoy a happy hour at all four locations. 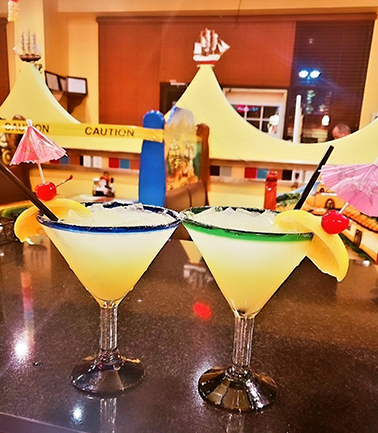 2-for-1 margaritas and draft beer from 5 to 10 PM daily. 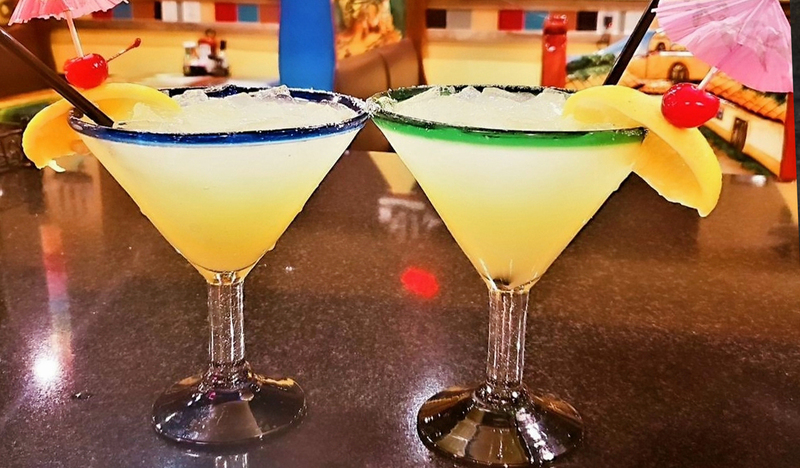 Enjoy 2-for-1 margaritas and 2-for-1 draft beer from 5 PM to 10 PM daily at all locations. Spent $40 or more at El Rancho Mexican Grill and we will take all $5 from your total bill. 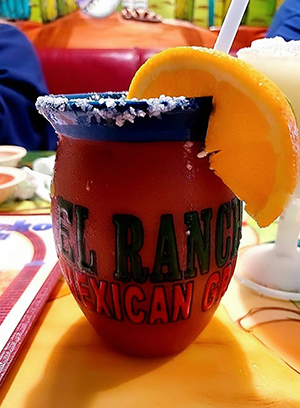 Spent $30 or more at El Rancho Mexican Grill and we will take all $3 from your total bill. 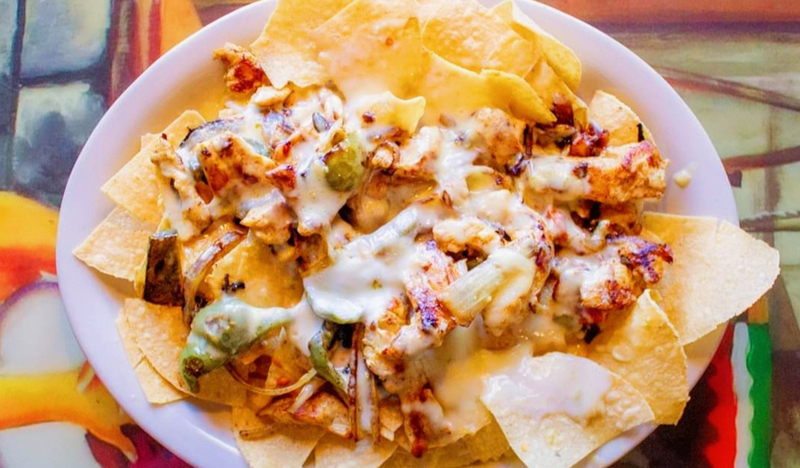 Spent $20 or more at El Rancho Mexican Grill and we will take all $2 from your total bill. 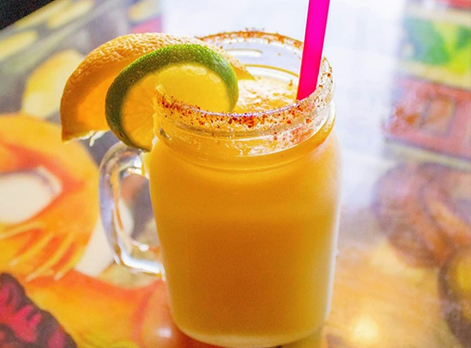 The Garcia Family and El Rancho Mexican Grill takes pride in what we serve to our customers. 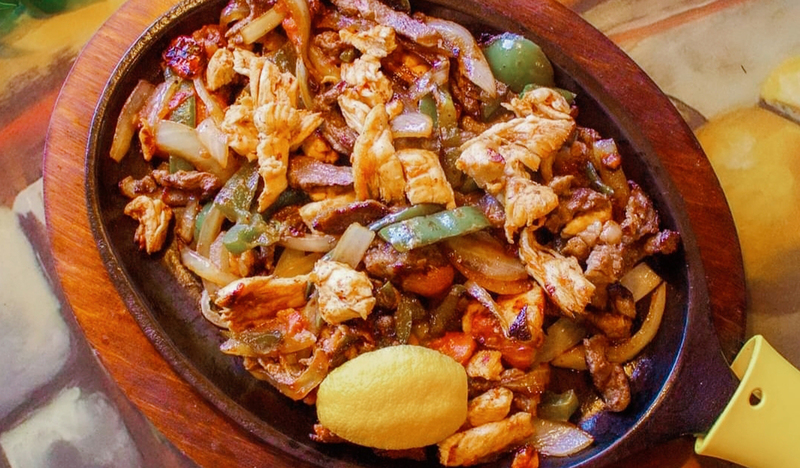 With our deep history in Mexican cuisine we take great strides to exceed all expectations when dining with El Rancho. "El Rancho Mexican Grill is the best Mexican food I've ever had! My family and I celebrated my birthday with margaritas and delicious enchiladas, definitely coming back!" Este lugar es increíble, buena comida!  Contact Us - Order Today!